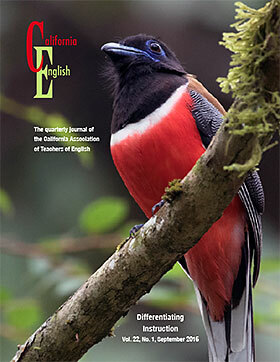 California English has been chosen as one of eight to receive the 2018 NCTE Affiliate Journal of Excellence Award presented by the NCTE Standing Committee on Affiliates. 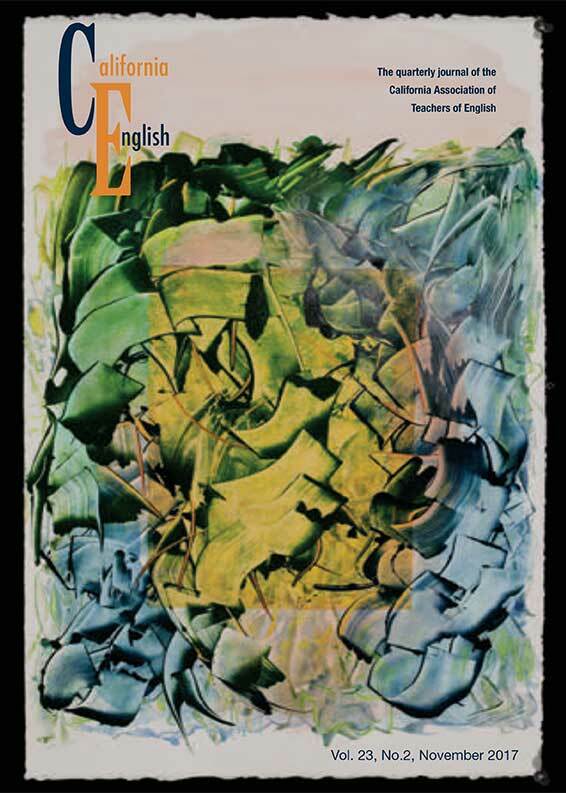 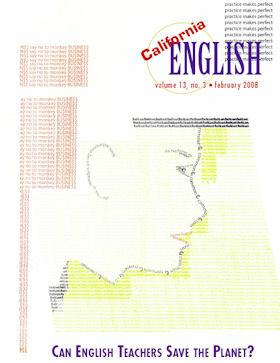 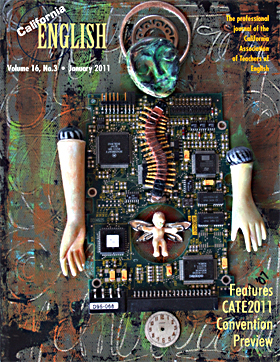 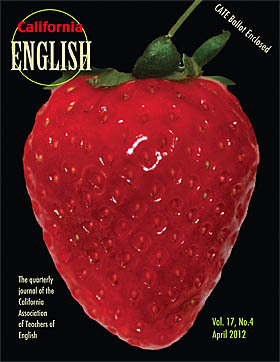 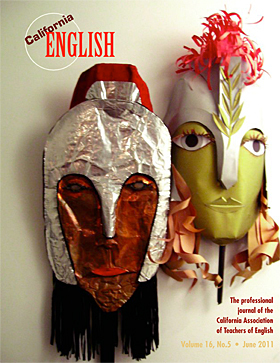 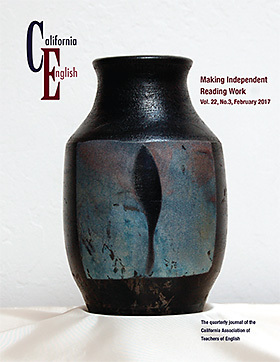 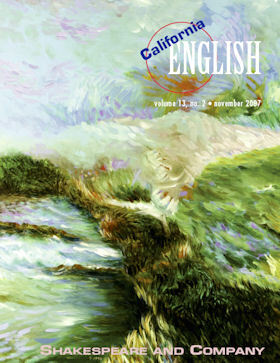 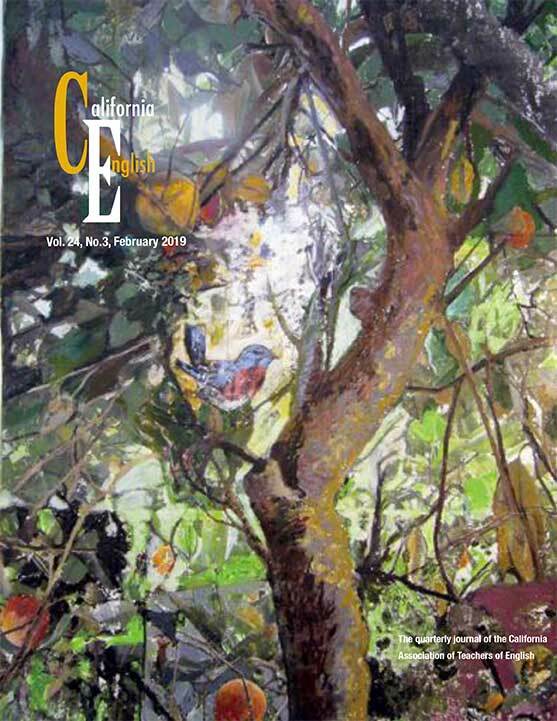 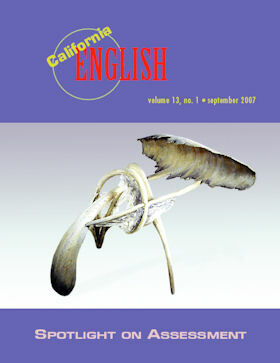 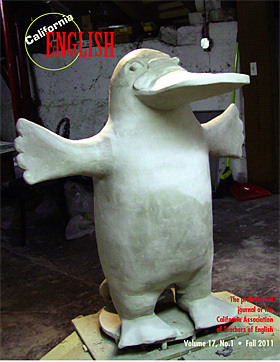 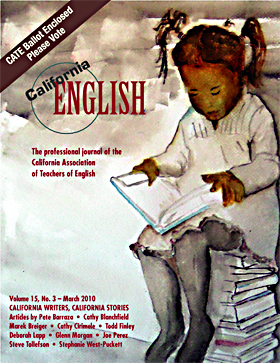 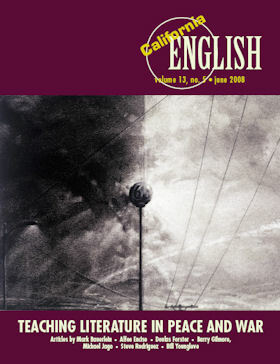 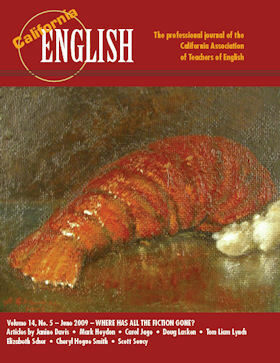 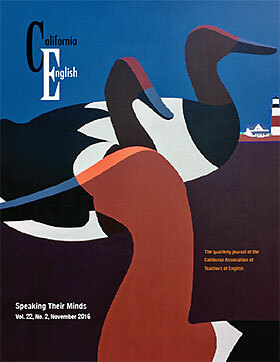 California English, the journal of the California Association of Teachers of English, is published four times a year and features articles and research of interest to teachers of students from kindergarten to college. 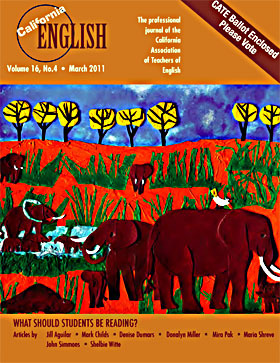 All submitted manuscripts are peer-reviewed. 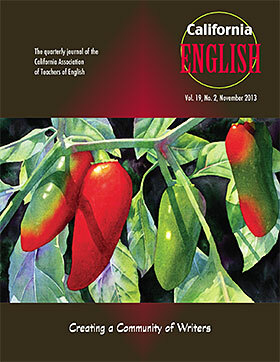 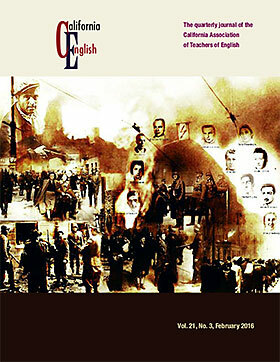 To submit to the journal, please contact Carol Jago at cjago@caroljago.com. 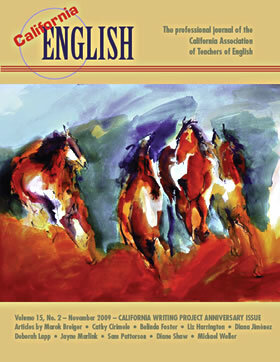 Carol Jago has taught English in middle and high school for over 30 years and is associate director of the California Reading and Literature Project at UCLA. 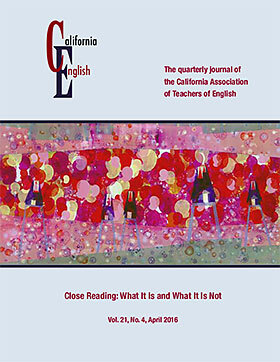 She is past president of the National Council of Teachers of English and has published many books with Heinemann including her latest, The Book in Question: Why and How Reading Is in Crisis. 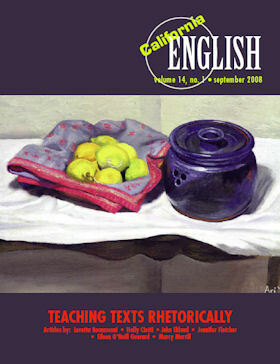 Carol has been awarded the International Literacy Association’s Adolescent Literacy Thought Leader Award and the NCTE Exemplary Leadership Award and is incoming president of ILA’s Adolescent Literacy group. 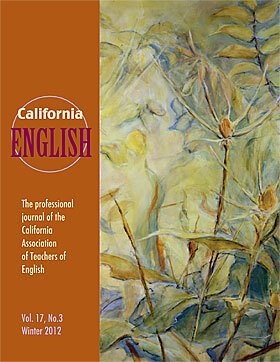 She currently serves on the National Assessment Governing Board. 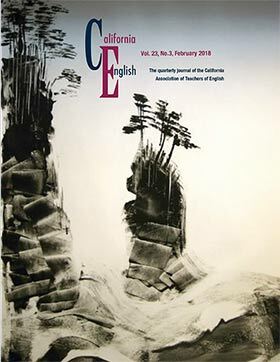 Each year the Conference on English Leadership identifies one individual who has made truly exceptional contributions to literacy leadership across his/her career. 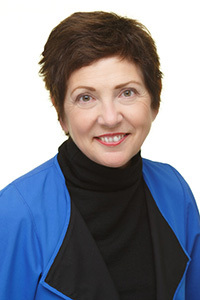 After reviewing many highly deserving individuals, the CEL selected Carol Jago as the recipient of the CEL Kent Williamson Exemplary Leadership Award. 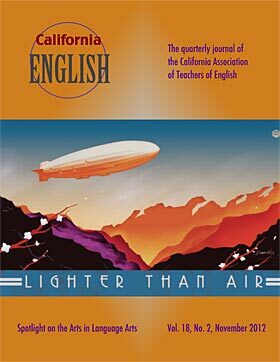 Carol is the editor of CATE’s own California English journal. 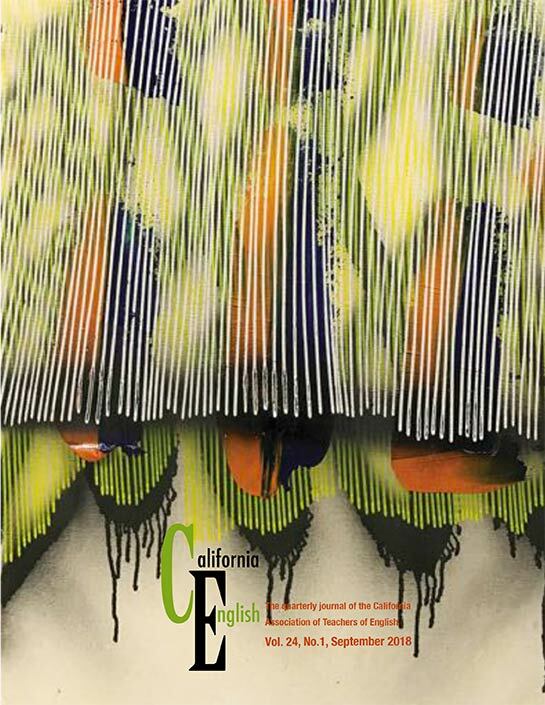 We are honored to have her as part of the CATE family. 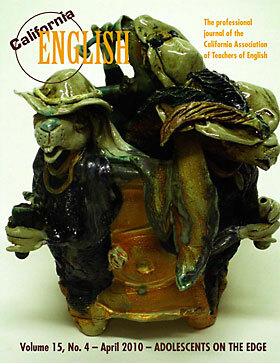 Please join us in congratulating Carol for this prestigious award. 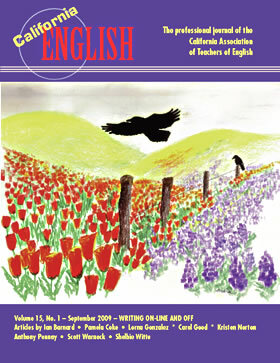 In order to write effectively, students need to become adept at marshaling appropriate evidence and presenting that evidence in a manner their audience will find both compelling and convincing. 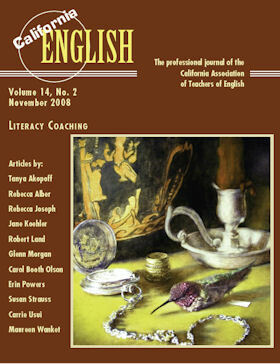 How do you help students acquire this skill? 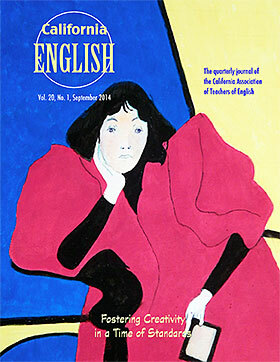 How do you employ writing in your own life? 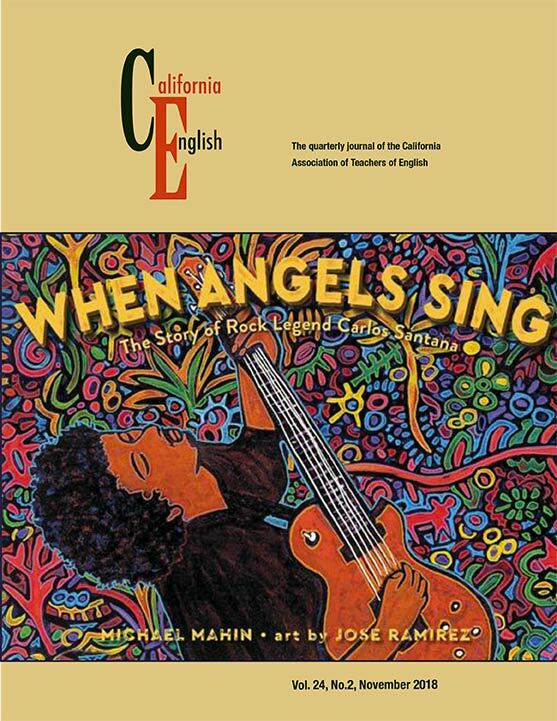 What mentor texts have you found valuable for modeling powerful writing? 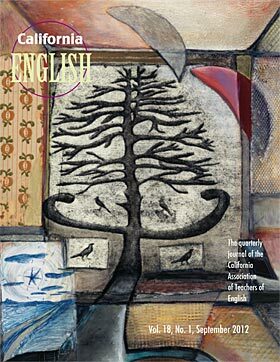 Our theme echoes that of the Asilomar 68 conference. 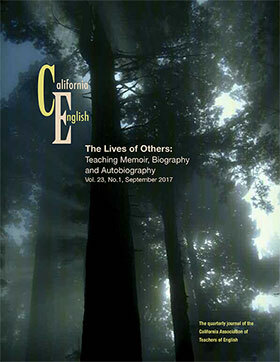 CATE members possess a wealth of knowledge about teaching that too often goes untapped. 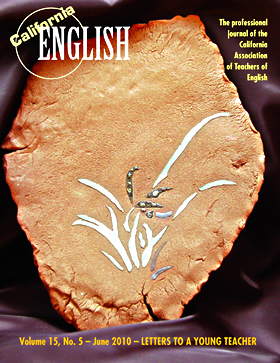 For this back-to-school issue of California English, we invite you to share what you have learned the hard way with teachers new to the profession. 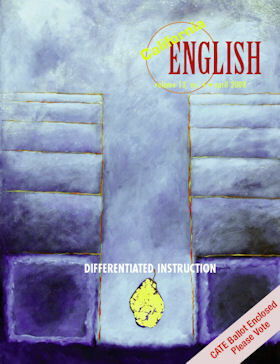 Knowing what you know now, what would you do differently? 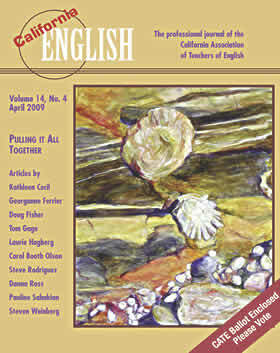 Were there instinctive moves that you made that produced powerful learning? 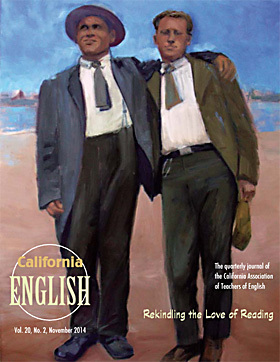 What advice do you have for novices? 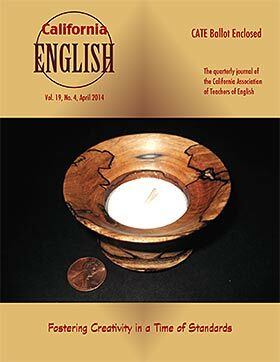 Manuscripts are peer reviewed. 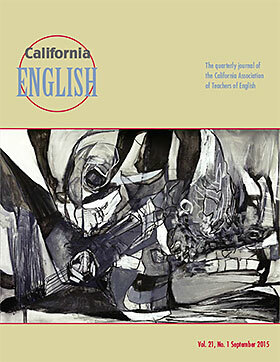 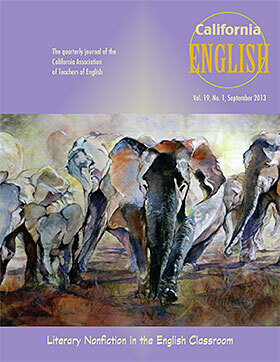 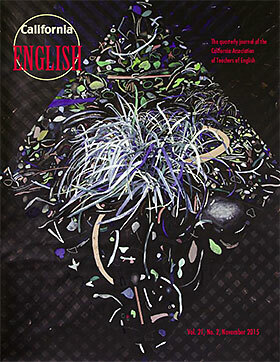 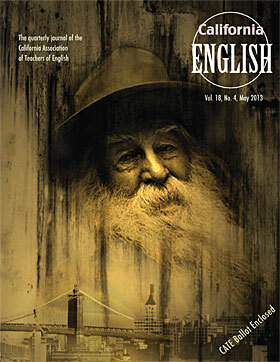 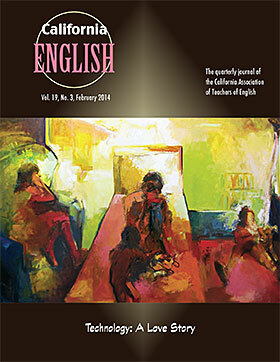 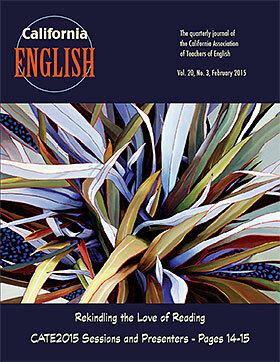 Please send submissions to California English editor, Carol Jago. 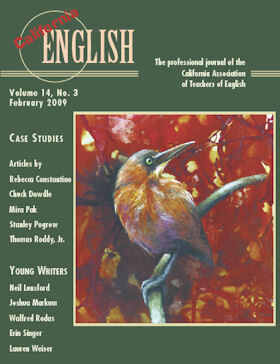 Articles should be limited to 2,500 words. 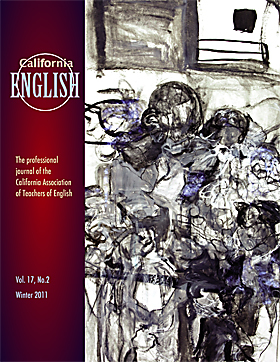 Please submit manuscripts via email to jago@gseis.ucla.edu. 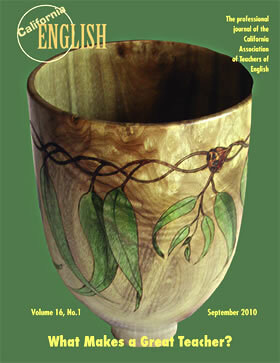 More journal archives are available on EBSCOHost.